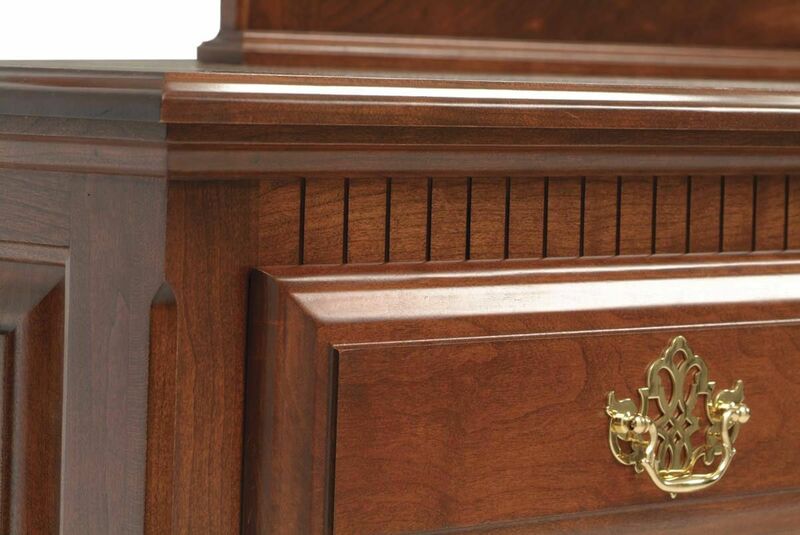 Full extension, soft close slides ensure the drawers of your Elizabeth's Tradition Nightstand extend fully and provide a soft and controlled closure. 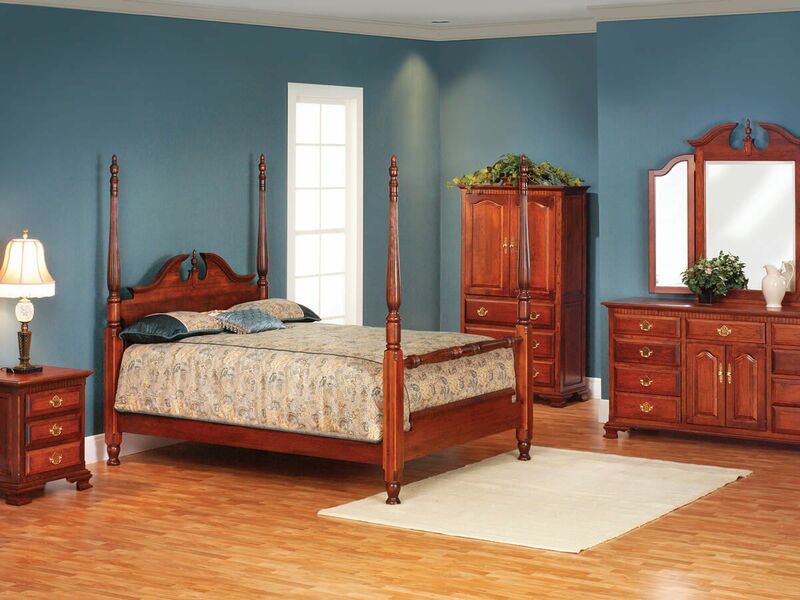 The Elizabeth's Tradition 3-Drawer Nightstand is Amish handcrafted of responsibly harvested American hardwood. Though pictured in Christmas Cloves on Cherry, this Amish nightstand is available in any offered wood and finish combination. 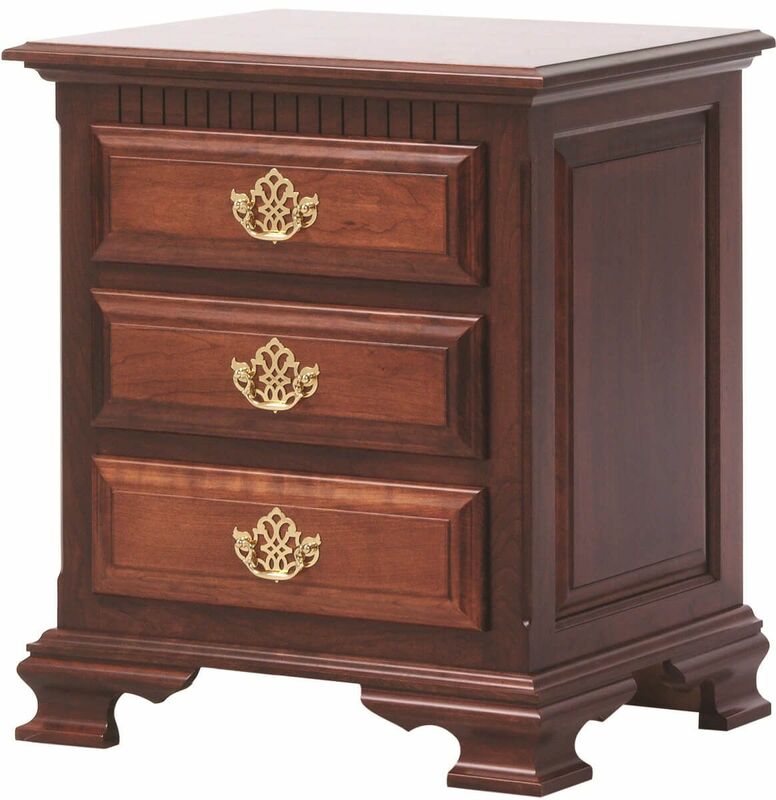 Use the options menu to indicate preferred specifications for the Elizabeth's Tradition 3-Drawer Nightstand.